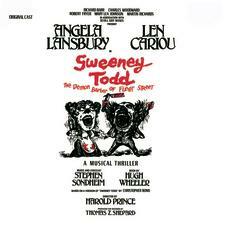 Born in 1939 in Winnipeg, Canada, Len Cariou is best known to aficionados of musical theater for creating the leads of two hits by Stephen Sondheim: Frederik Egerman in A Little Night Music and the title character in Sweeney Todd. Cariou’s mother, a singer, encouraged her son to develop his musical side, taking him to symphonic and operatic concerts; he took piano lessons and was a boy soprano. He directed and starred in school plays and attended the University of Manitoba. When he chose acting as his profession, he worked with directors John Hirsch, Michael Langham, and Tyrone Guthrie at the Manitoba Theatre Centre and at Stratford, Ontario. 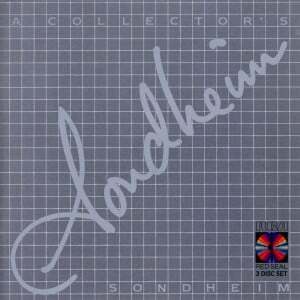 During this period he performed in many of the great works of classical theater. He first appeared on Broadway as Orestes in The House of Atreus (1968), based on Aeschylus’s Orestia trilogy. The following year he played Iago opposite James Earl Jones’s Othello at the Goodman Theatre in Chicago. In Stratford, Connecticut, he took the title role in Shakespeare’s Henry V in 1969, a role he reprised in New York later that year. 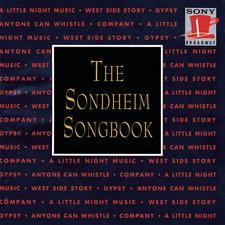 His first appearance in a musical on Broadway took place at the Palace Theater in 1970, when he took the part of Bill Sampson in Applause (by Adolph Green, Betty Comden, Lee Adams, and Charles Strouse), playing alongside Lauren Bacall. Applause won four Tony Awards®, including one for Best Musical, and Cariou received a Tony®nomination for Best Actor in a Musical. 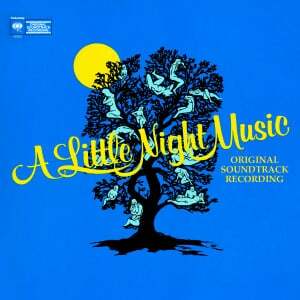 Three years later, in 1973, Cariou again had a starring role in a new Broadway musical, this time as Frederik Egerman in Sondheim’s A Little Night Music at the Shubert Theatre, where he performed alongside Glynis Johns and Hermione Gingold. 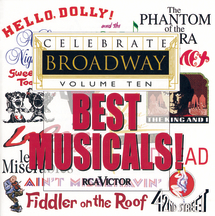 The show garnered six Tony Awards®, and Cariou, who sings on the original Broadway cast recording, earned another Tony® nomination for Best Actor in a Musical. At the Guthrie Theatre in 1974 he took on the monumental role of King Lear in 1974, continuing the work in classical drama that has run through his entire career; other major Shakespearian roles have included Macbeth, Prospero, Coriolanus, Brutus, Petruchio, Iago, the Duke in Measure for Measure, Orlando, Oberon, and Henry V.
In 1979, he created the role of Sweeney Todd at the Uris Theatre, playing opposite Angela Lansbury. 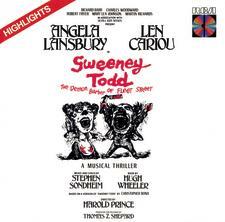 Sweeney Todd, the Demon Barber of Fleet Street was a tremendous success, winning eight Tony Awards®, including those for Best Musical, Best Actor in a Musical (for Cariou), and Best Actress in a Musical (for Lansbury). 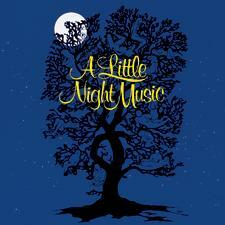 Cariou’s and Lansbury’s acclaimed performances can be heard on the original Broadway cast recording. 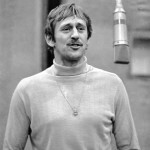 In addition to his work on stage, Cariou has appeared in such films as About Schmidt, Thirteen Days, The Four Seasons, and A Little Night Music. His television work has included appearances on The West Wing, Law & Order, Star Trek: Voyager, The Practice, Ed, and – alongside Angela Lansbury, his costar in Sweeney Todd – Murder, She Wrote. He was voted into the American Theatre Hall of Fame in 2004.